When coaching young people, the most important thing is to nurture a genuine love for the game. Children play golf for a variety of reasons. Some savor the thrill of competition while others simply enjoy a social round with friends or family. Recognizing these important differences, I offer a variety of junior golf programs to best match the needs of children of all ages. Private lessons are a great option for the more experienced or competitive junior golfers looking to develop a specific aspect of their game. They are also helpful for children who have difficulty focusing in a larger group setting or who simply prefer a one-on-one experience. Private lessons are available for children age 6 and up. We all know how challenging it can be to learn something new. At Tallwood’s Junior Golf Academies, we relate the sports children are already familiar with to the golf swing to help make learning easier. We use hockey sticks to learn the proper chipping motion as well as to develop a greater awareness of the "club face" and how it relates to the direction the ball travels. We use footballs to teach proper weight shift for power. We use paddle ball to develop a target focus. We even use giant marshmallows when learning bunker play. The ultimate goal of our Junior Golf Academies is for all children to graduate with a lasting interest and curiosity for the game of golf. 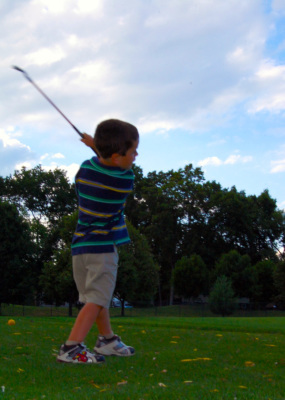 Pee Wee Pro's is an instructional program designed to introduce golf to young children 3-6 years of age. 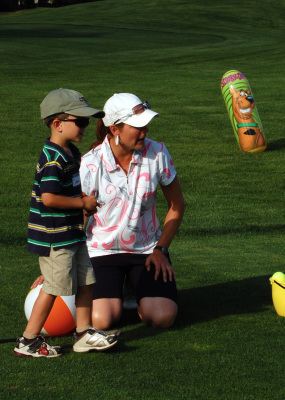 The primary objective is to instill a message that golf is fun and share with parents and care-givers how they can best support this objective. 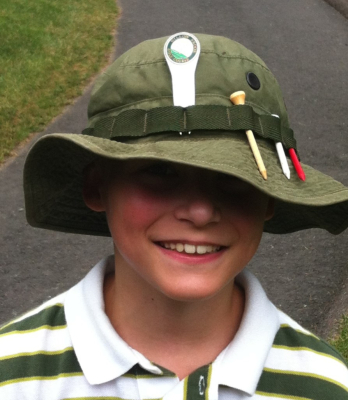 No golf equipment is necessary...we provide all children with SNAG golf equipment to use during the clinics. 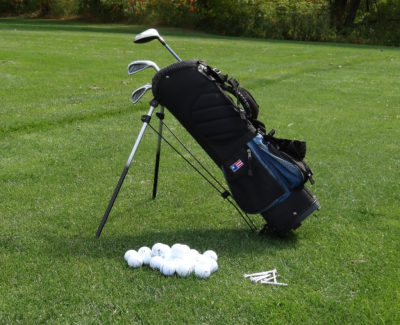 SNAG (Start New At Golf) equipment is designed to make learning golf easy. 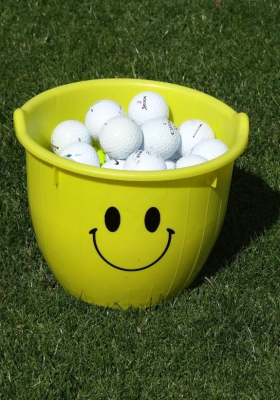 The clubs and balls are oversized and brightly colored to increase the likelihood that our Pee Wee Pro's will meet with success. All clinics are held on Saturday afternoons from 3:00-3:45. We ask is that each child be accompanied by an adult to share in the fun and help with safety. PGA Professional, Zac Stennett, will captain two PGA Jr League Teams for boys and girls ages 16 and under of all skill levels. Compete in a two-person scramble format against other local teams. Practices begin in April. 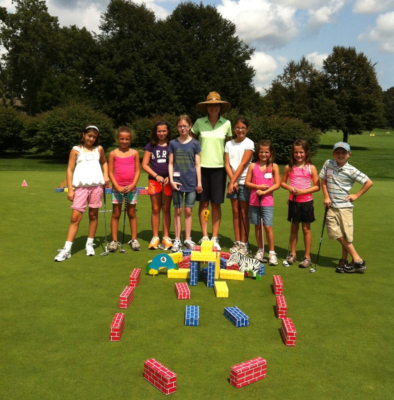 Tallwood's Junior Summer Club is a weekly 9-hole league for both boys and girls. Membership includes greens fees, 30 minute weekly instructional clinics, practice balls, tournament prizes and an 18-hole club championship.